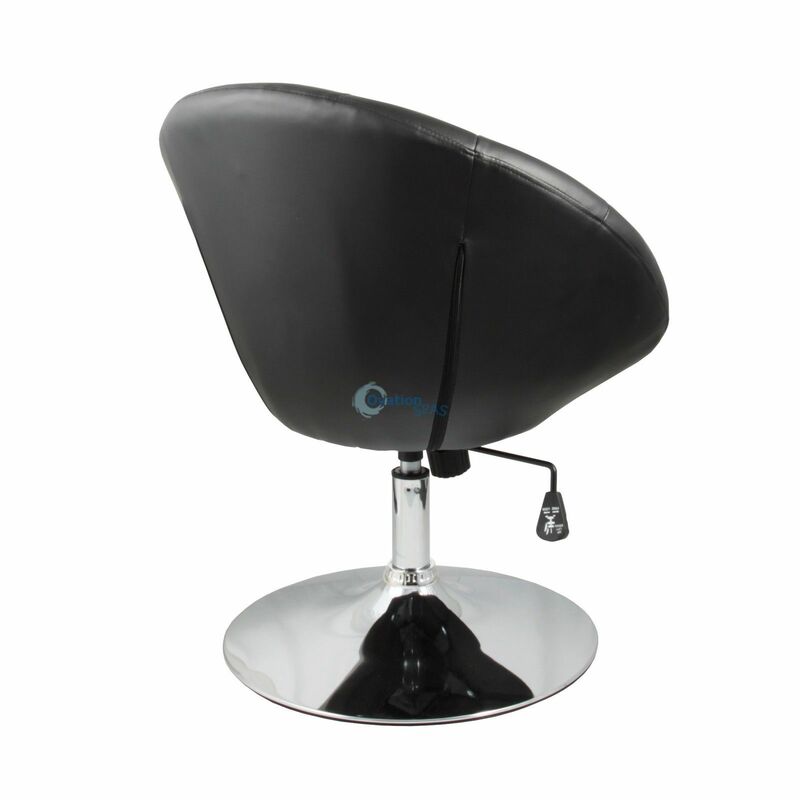 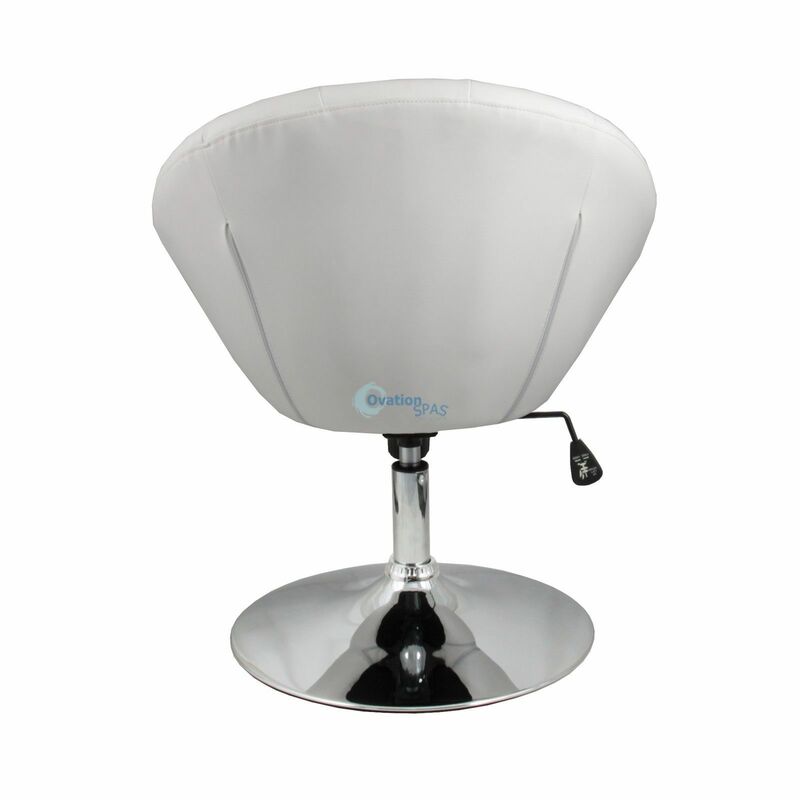 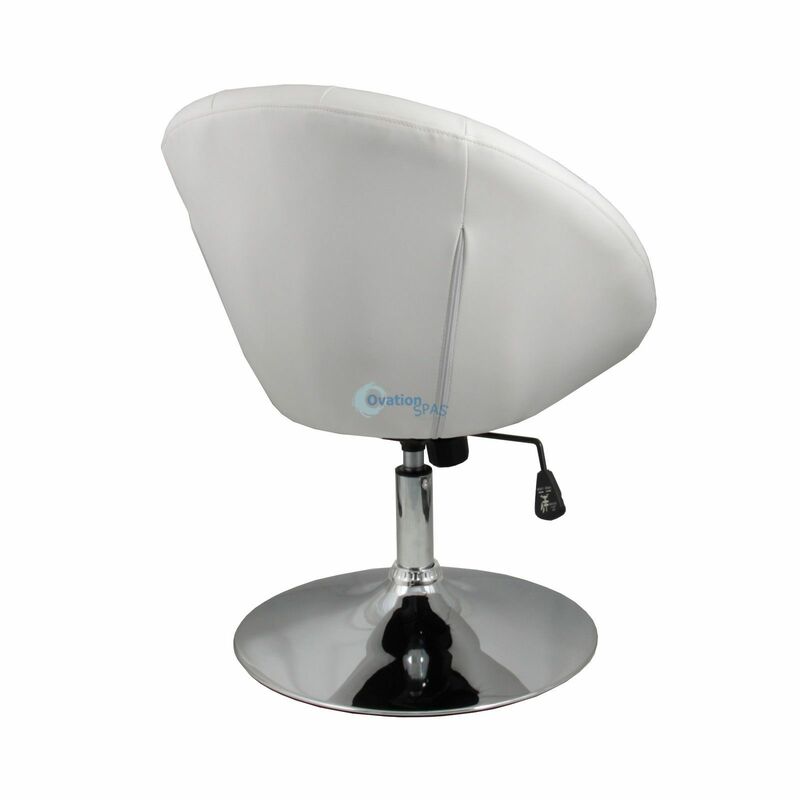 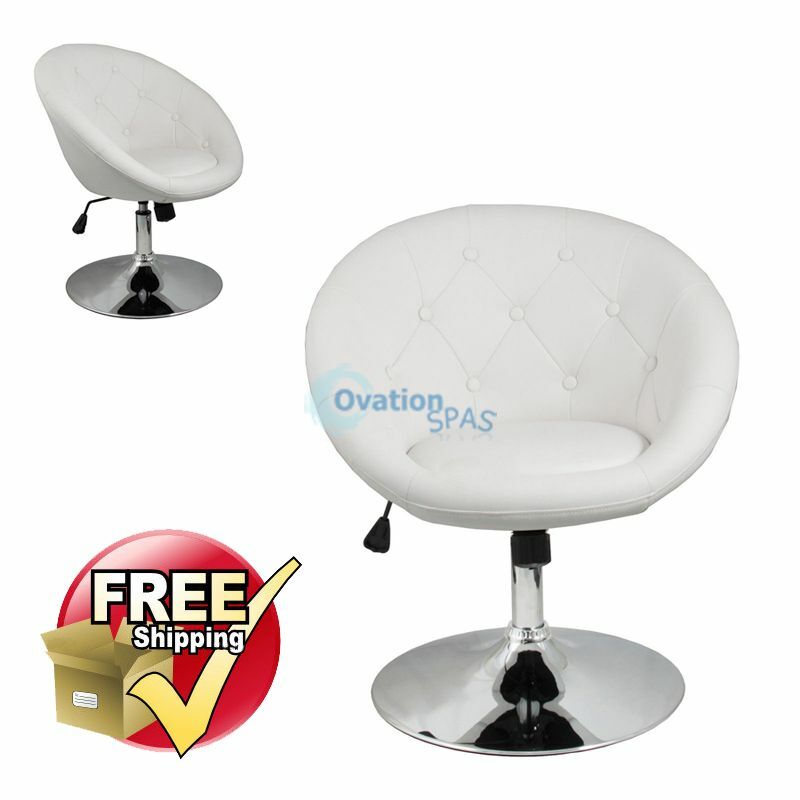 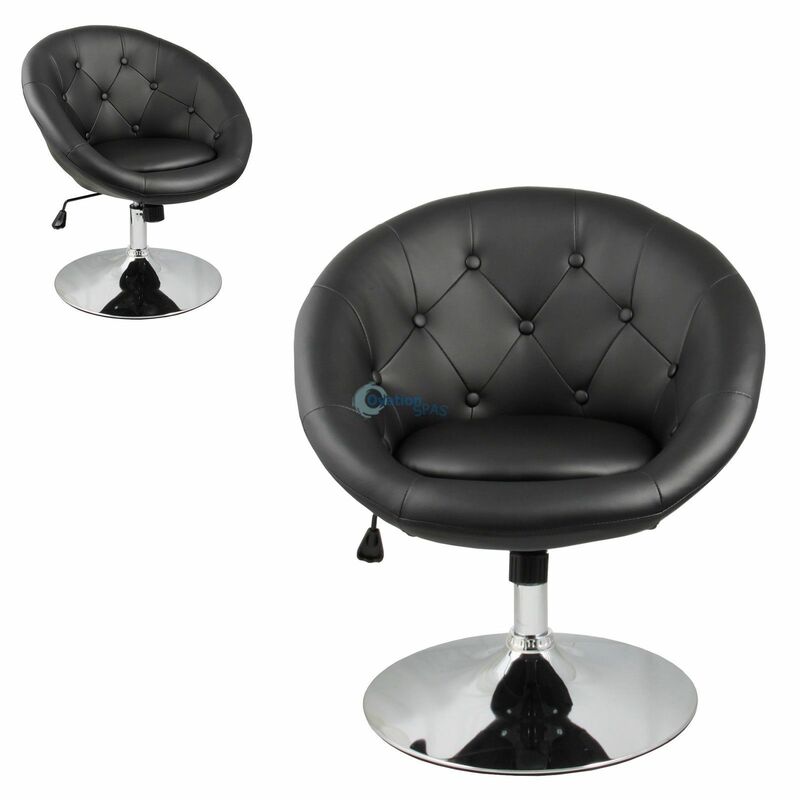 Free Shipping - Modern stylish industrial grade PVC leather and thick foam cushioning seat for maximum comfort. 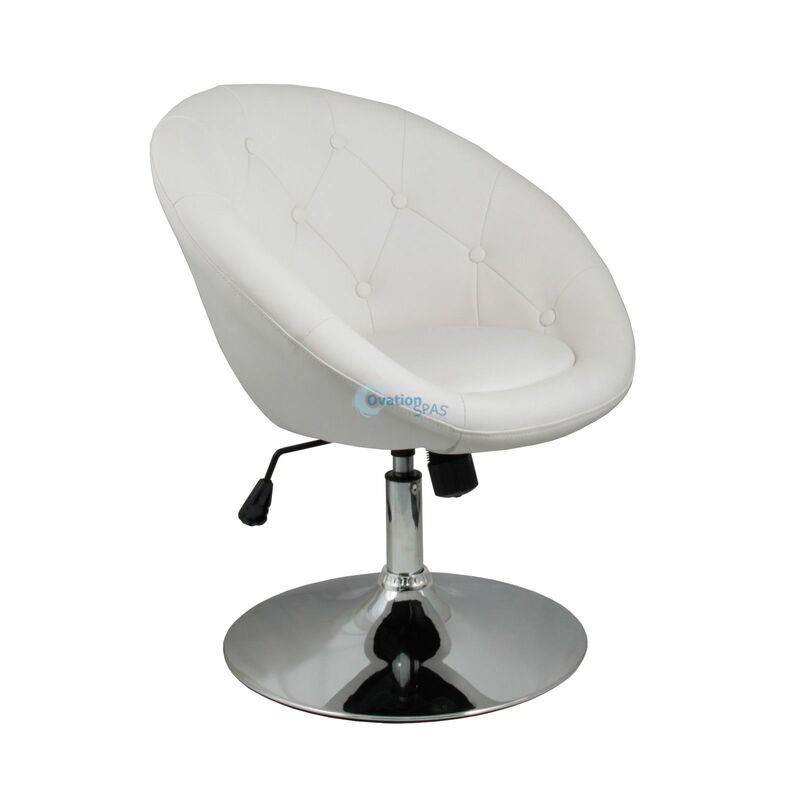 Each chair comes with all hardware included and air-lift hydraulic. 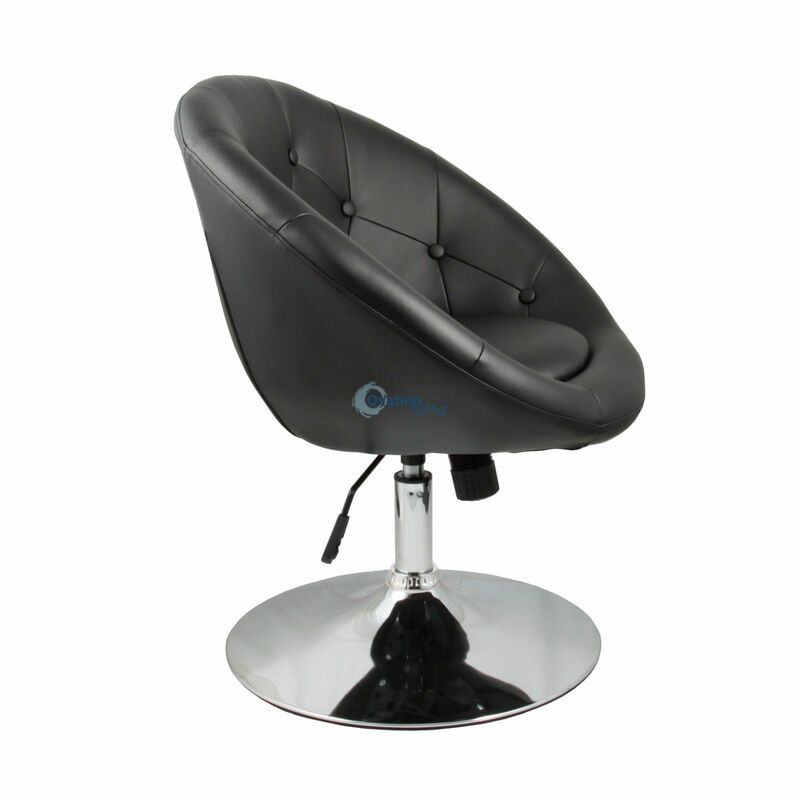 Seat adjustable from 15" - 18.5"
Chair overall Width - 25"